While eons of generations have transformed the continuity of language, lifestyle and superstitions. 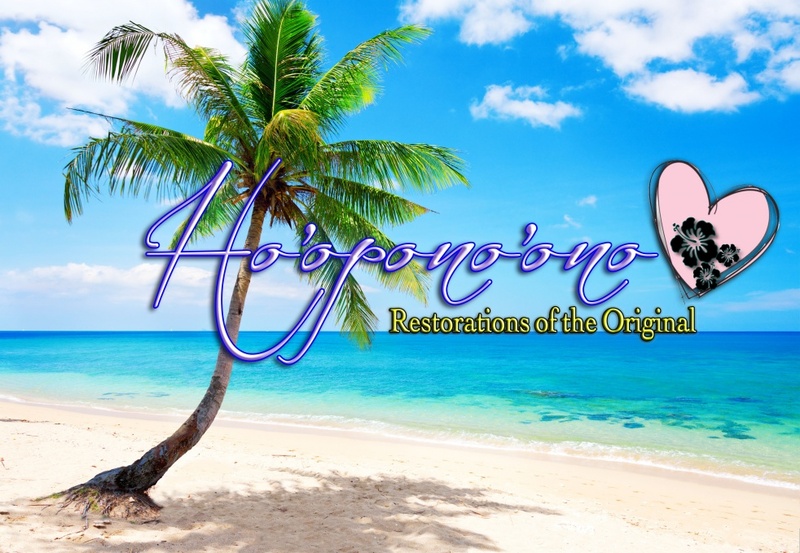 The commonly referred to practice of Hooponopono has been restored to it's original state, created over two hundred thousand years ago on the content of Mu. The commonly known practice has lost two additional ... See More stages of perceptual shifting and even the "I Trust You" in it's simple steps. Rev.Devan Byrne has received the revelations of his last shamanic journey as this creator, which offered in great detail the restoration of this simple and miraculous practice. 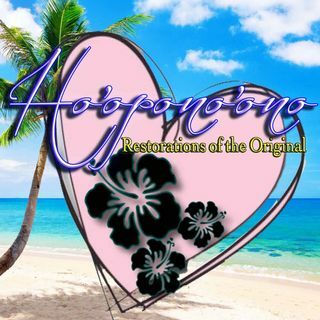 Integration 37 - Ho'opono'ono - In Me, Of Me.